Ingredients: Ricinus Communis (Castor) Seed Oil•, Caprylic/Capric Triglyceride, Euphorbia Cerifera (Candelilla) Wax, Copernicia Cerifera (Carnauba) Wax•, Butyrospermum Parkii (Shea) Butter•, Cera Alba (Beeswax)•, Synthetic Fluorphlogopite, Zea Mays (Corn) Starch•, Rosa Rubiginosa Seed Oil•, Simmondsia Chinensis (Jojoba) Seed Oil•, Mica, Citrus Medica Limonum (Lemon) Peel Oil•, Tocopheryl Acetate, Ammonium Glycyrrhizate, Gardenia Florida Fruit Extract, Dextrin, Limonene*, Citral*, CI 77891 (Titanium Dioxide), CI 77492 (Iron Oxide), CI 77491 (Iron Oxide), CI 77499 (Iron Oxide). 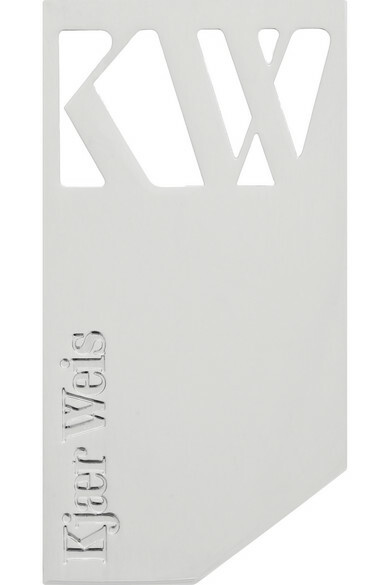 All of Kjaer Weis' products are crafted by a family-run factory of formulators in Italy who have passed down their skills through the generations. 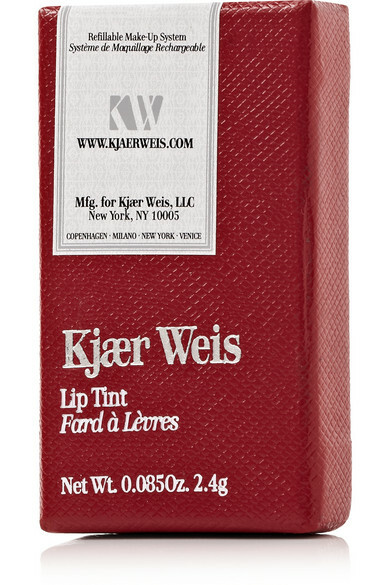 This Lip Tint is blended with nourishing Beeswax and Jojoba Seed Oil to give a smooth, gloss-like finish. 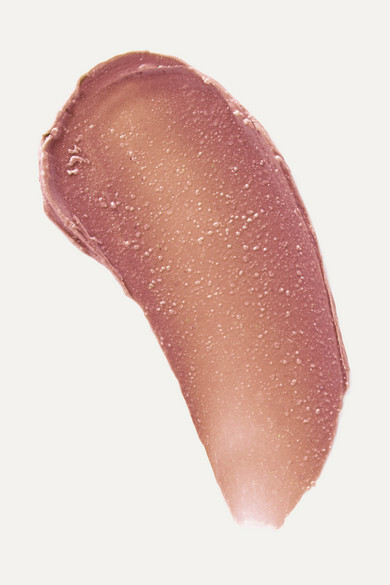 A versatile brown shade with a subtle golden shimmer, 'Captivate' is best suited for pale to medium skin tones.